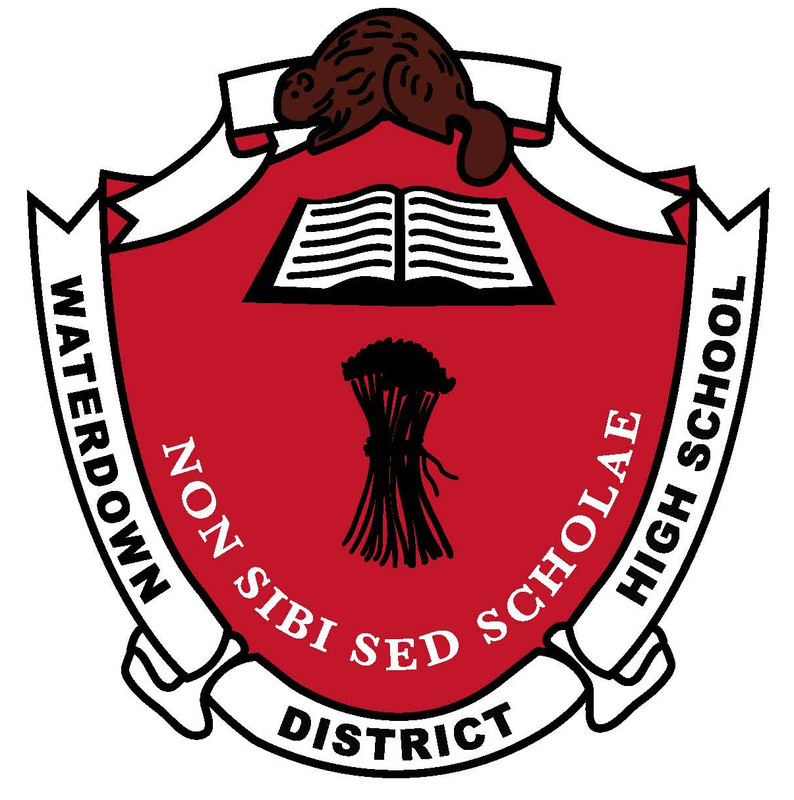 ​Learn about Waterdown District High School's system of government by clicking on the school crest. Civics is the study of community and power. It means both understanding and getting involved in your community (both school and where you live), as well as how one person fits in to the big picture. It is important to learn the practical: Who is our Head of State? Head of Government? What are the foundations of our parliamentary democracy? What are the issues? Why do we need to know these things? However, the most important aspect of this course is YOU. What do you believe in? What is your personal ideology? Where do you fit on the political spectrum? What does it mean to be a part of the City of Hamilton? Province of Ontario? and State of Canada? Waterdown, Flamborough, Hamilton and Toronto are all located in the traditional territory of the Haudenosaunee, Huron/Wendat, and Mississaugas of the New Credit First Nations. Recently, Waterdown dedicated the Souharissen Natural Area to highlight its Aboriginal Peoples. 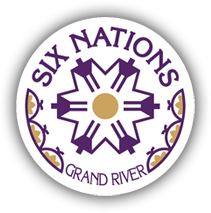 Learn more about these Indigenous Nations by clicking on their logo. What does our government look like right now? Canada is in its 42nd Parliament. The Government has been formed by the Liberal Party of Canada, with their leader Justin Trudeau serving as Prime Minister. Justin Trudeau commands a Majority Government. Learn more here. Currently, Doug Ford's Progressive Conservative Party has formed a Majority Government. Learn more here. Learn more about the City of Hamilton here. This website was created over two years (2008-2010) as part of a Hamilton Wentworth District School Board initiative to revamp its CHV2O program (CHV2O) and is updated regularily. All resources posted on this website are free to be distributed for educational purposes.